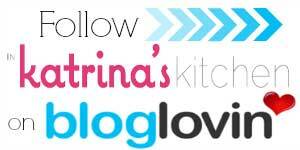 Join us for this exciting third annual virtual blogger cookie event! 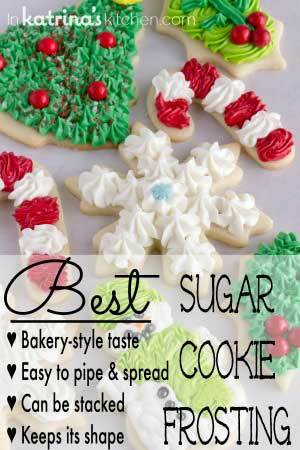 We will be posting a new cookie recipe every day in December leading up to Christmas. 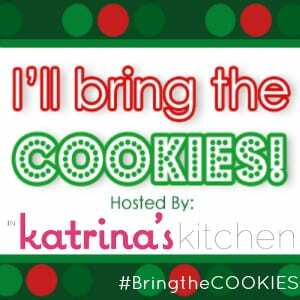 Follow along with #BringtheCOOKIES on Twitter, Facebook, Pinterest, and Google+. Thank you to OXO for being our exclusive #BringtheCOOKIES sponsor. 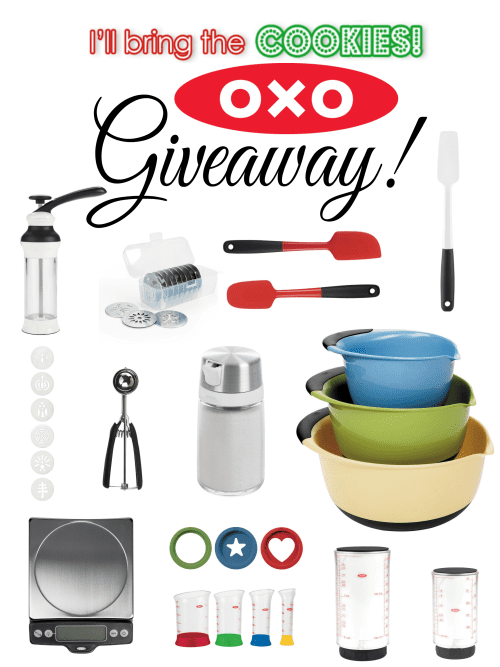 This sweet OXO giveaway is being hosted at each blog everyday in December. I’m so glad you’re here! I hope you try the cookies! How can I find out about participating next year? I would love to win these items! Baking is my favorite pastime! Hi! 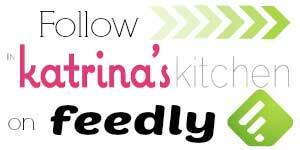 How do I enter this wonderful giveaway? I love making cookies. 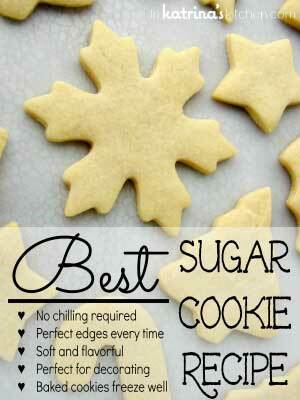 This would be great to make it easier to make even more cookies. 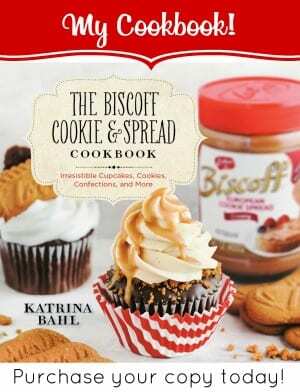 Can’t wait to get your books love to bake.